Mesmerizing and universally beloved, it has been 8 years since Swan Lake has graced The Peabody stage. The ballet famously brings to life the magical story of Odette as the White Swan and Odile as the Black Swan, along with a heroic Prince and an evil Sorcerer. 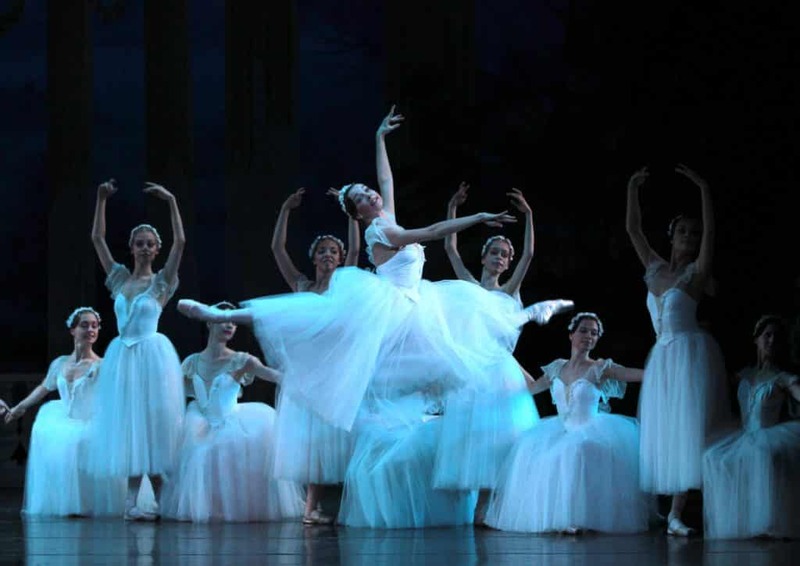 The Russian National Ballet will bring its vast performance experience and infinite dedication to the art of dance and classical ballet to this breathtakingly beautiful staging of Swan Lake.